I wear the Jack Wolfskin vector pants woman walking and easy walks. I am totally thrilled by these pants, because it links function as well as a good looks just fine with each other. Just the cut I like much better than in other, comparable trekking pants. The size is also normal and perfect fit. Particularly noteworthy is the comfort! Softshell inserts in the bottom and thighs, pants offers a great freedom of movement and is super cozy. Besides the softshell inserts very well join light weight fluctuations – women occur in us Yes again :-). The relatively high (regular waist) is ideal, everything stays warm even when bending or stretching. The pants are so pleasant and easy that you hardly feel it – ideal! The vector pants from smber is very light and breathable. I have tested the pants so far mainly in the spring and early summer. Wind and light rain keeps the pants just fine, your feet stay warm and dry. Pants dry after rain during the Walkens again, I felt this as very pleasant, because I quickly cool off. In heavy rain and huge solar radiation, as well as heat, I was still not on the road, so I can say nothing. The pre-shaped knees is very pleasant, even at inclines because she makes with every movement. The build quality is very good, even after frequent wearing and several washes the pants still looks like new. No pilling or similar. The seams are robust processes and flattened at the same time, you can’t feel them at all. Even the zippers are smooth – everything perfectly! 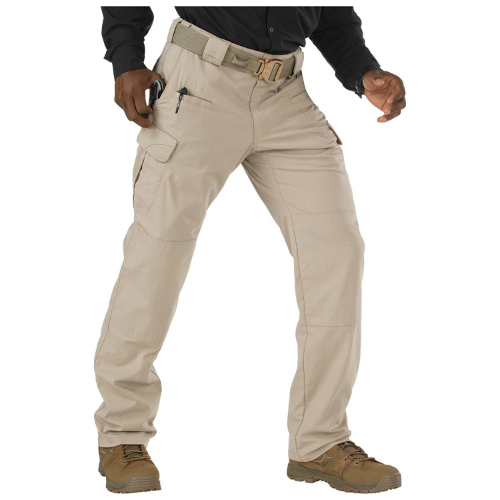 For me, the perfect pants for walking, hiking and the walk is the vector pants. Super comfortable and breathable, accompanied me at wind and weather and with great looks. I was thrilled!